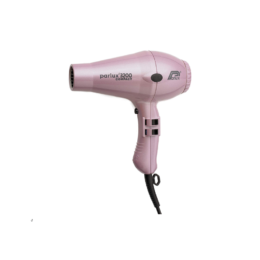 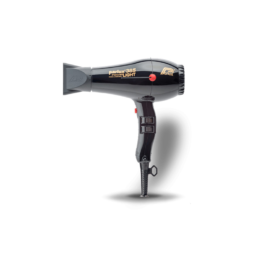 Looking for a cheap hair dryer? 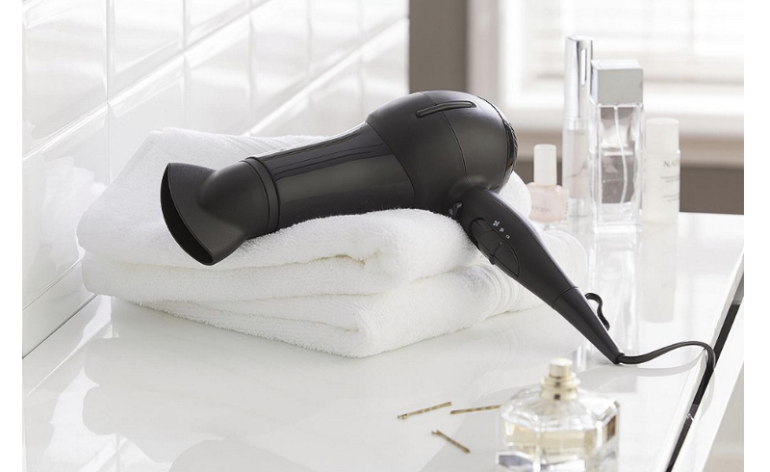 There are plenty of good hair dryers available that will not cost the earth. 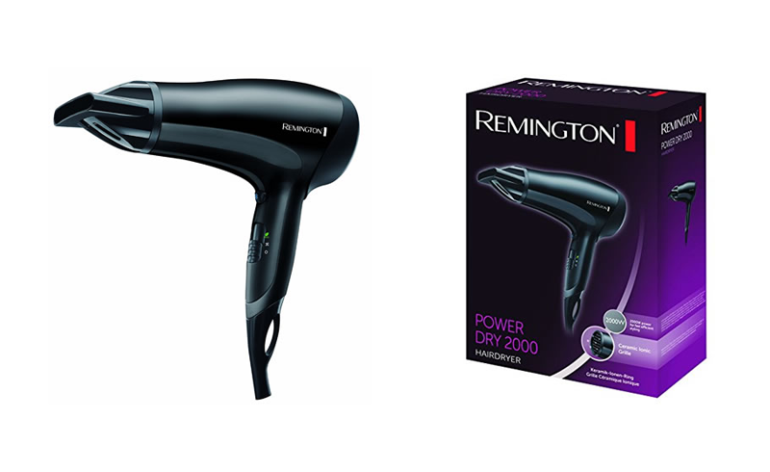 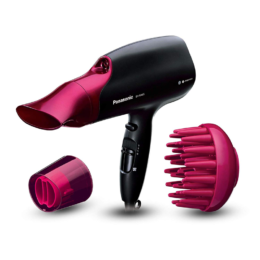 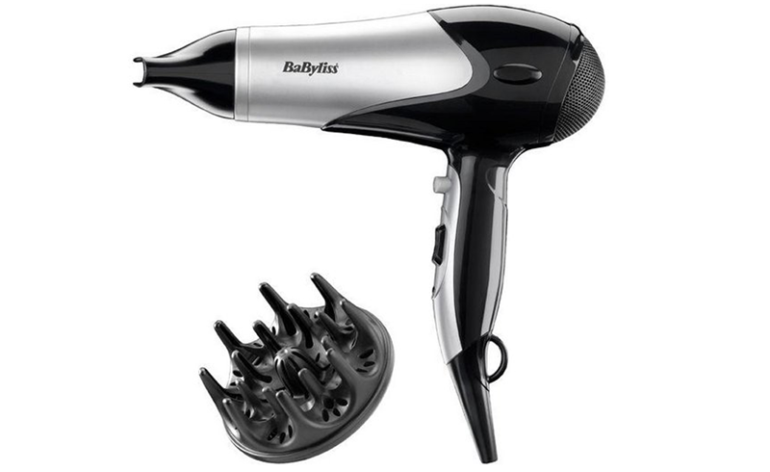 Read our reviews on the best low budget hair dryers below. 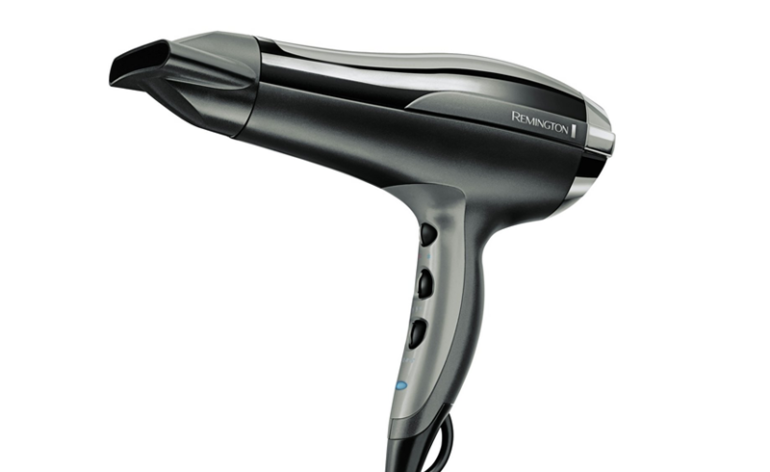 A tenner? 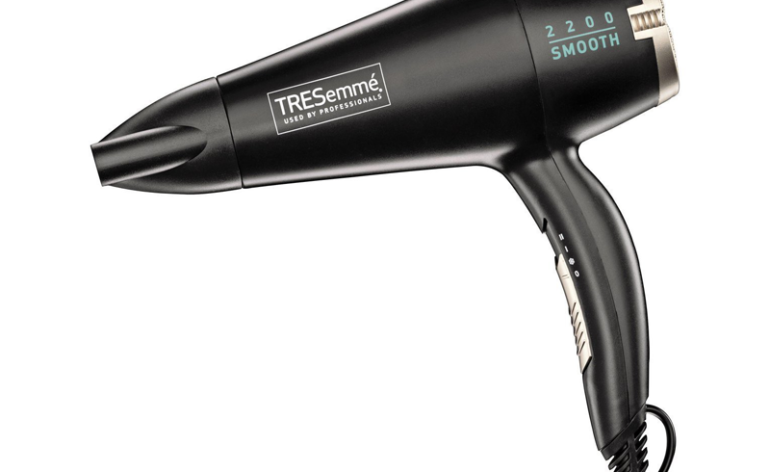 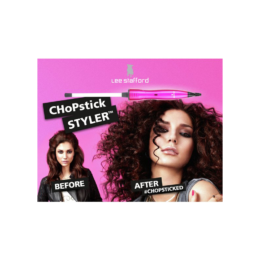 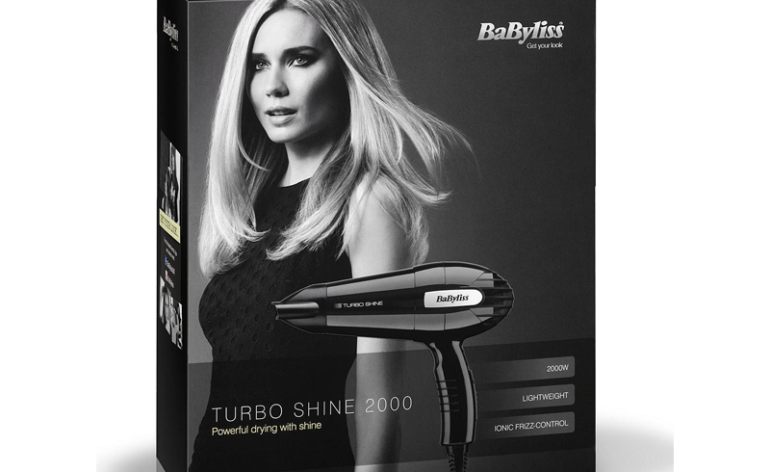 No sophisticated blow-drying here, but it's a bargain for the price and it hasn't blown up yet.